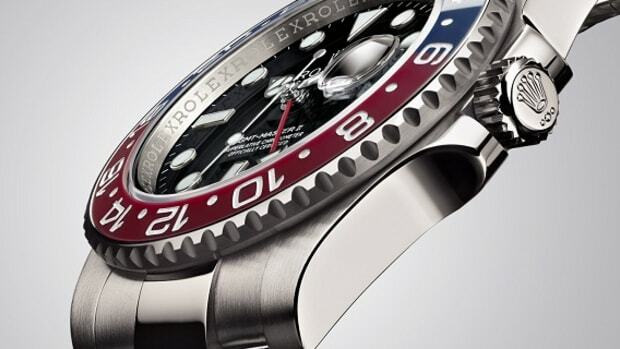 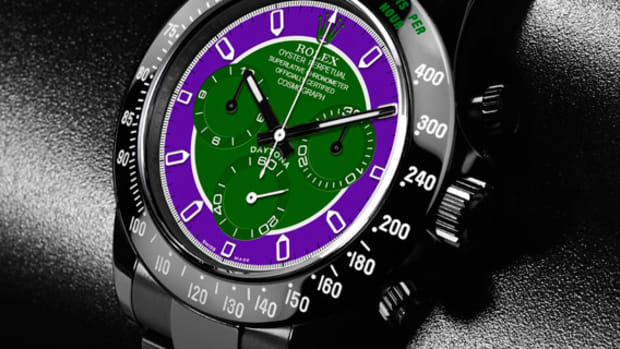 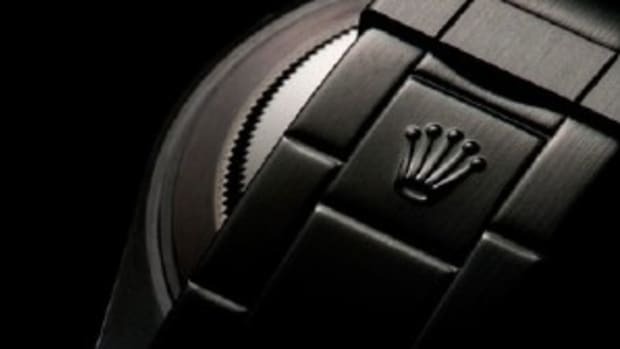 Rolex watches have maintained its position as one of the most recognizable luxury watches due to their heritage and public image. 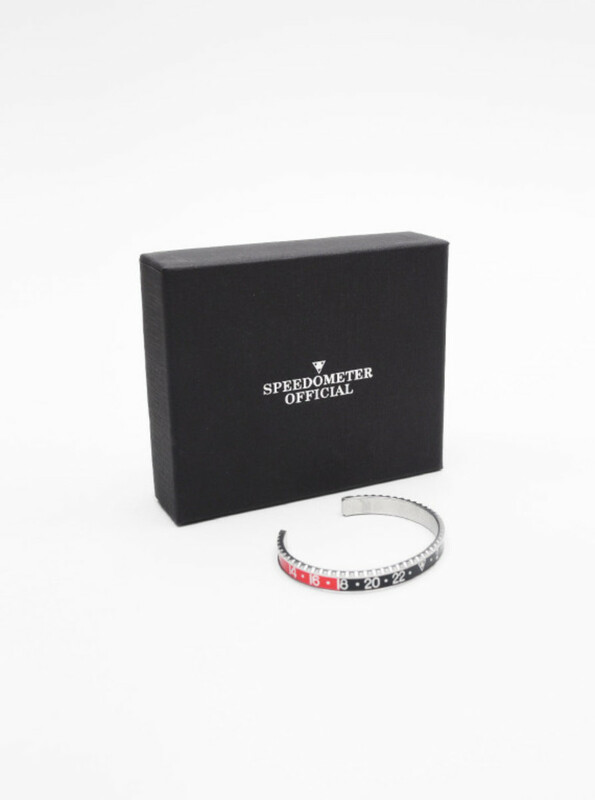 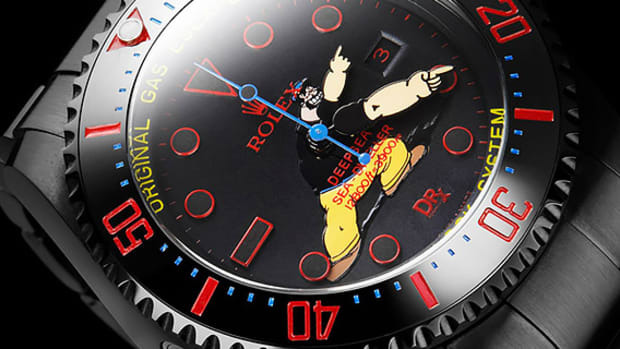 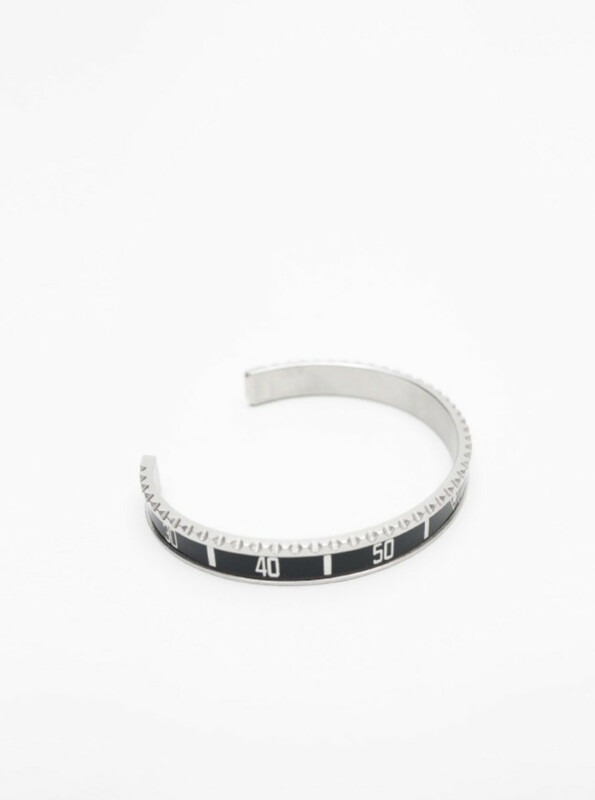 Speedometer Official created these bracelets, borrowing design elements from the iconic Rolex bezel. 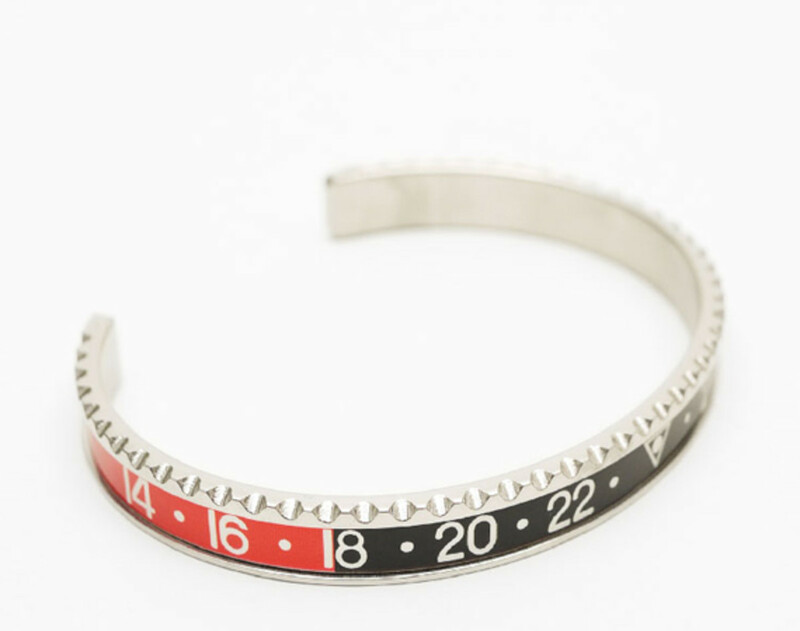 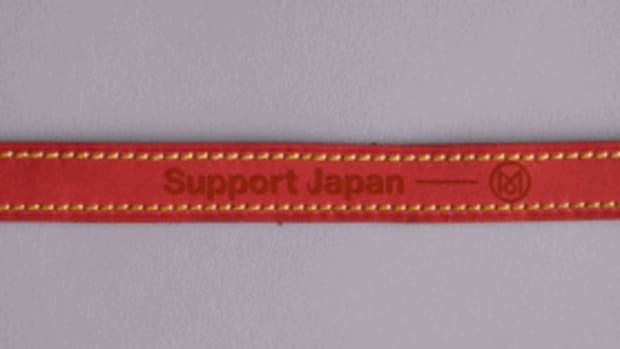 Similar to their bezel, these bangles come in variety of colorways, seen here in black/red and black versions. 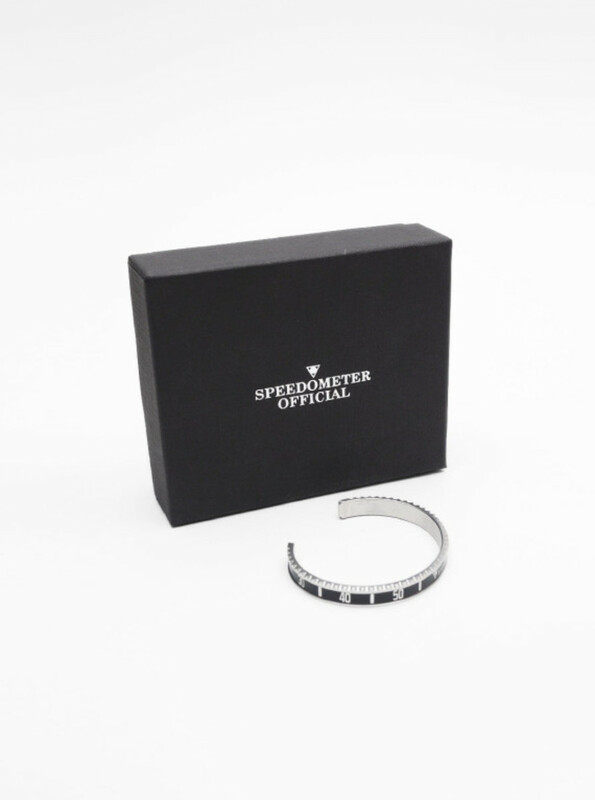 Designed and crafted in Italy, these one-size-fits-all accessories are constructed from nickel-free, marine steel material. 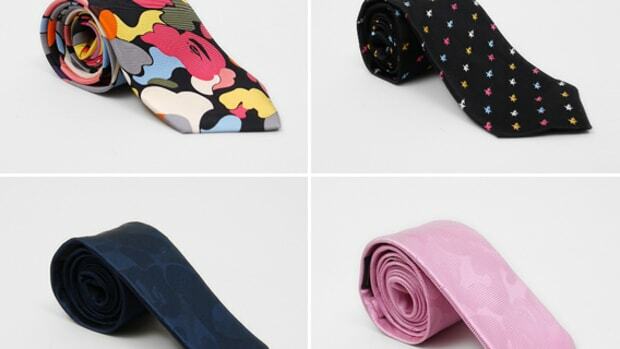 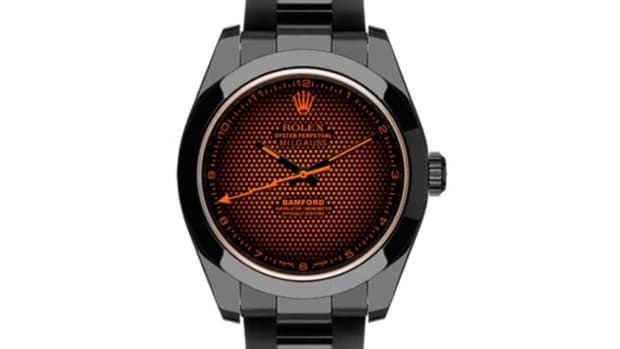 If you are after accessories to compliment your Rolex watches, check out the below images, and head over to PRESENT in London.